Many people dream of winning a lottery, but never actually buy a ticket, missing out on a chance to actually win a good sum of money that could be used on the best activity in the world – travelling. In this post, I will showcase 10 luxury destinations to visit if you scooped a large prize, because who knows, maybe you’re going to be the lucky one! Let’s be realistic: £10 M is kind of hard to win. However, £200,000 could be realistic. For this post, I collaborated with Lottoland, where you can try your luck and who knows, maybe win big! Of course, you can invest it in the property or stock, but you can also spend that money on a luxury break in Europe or an around the world trip. 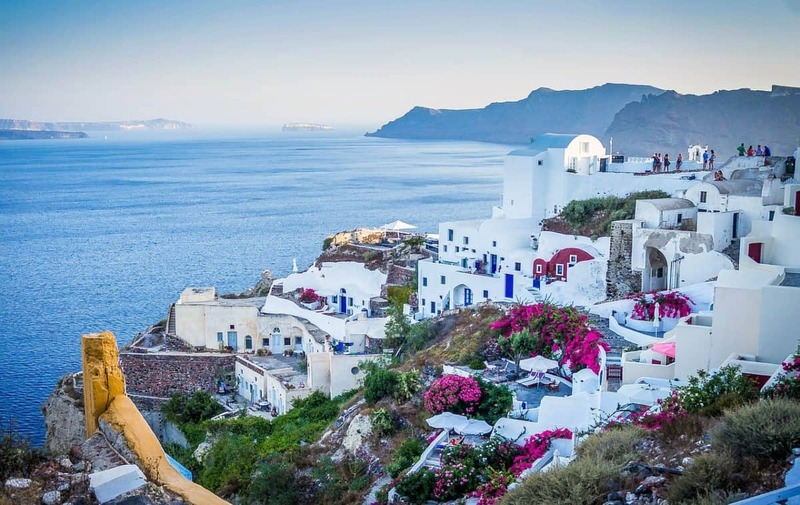 Just to help you with some ideas of luxury holidays, I decided to write this list of 10 luxury getaways to visit if you won big on a lottery bet (or maybe you have this money due to hard work or generous ancestors, who knows). French Polynesia, especially Bora Bora is the ultimate luxury destination in the entire world. You must have seen it at least a 1000 times in different travel ads, because Bora Bora looks like a paradise. Well, it actually is a paradise. If you want to stay in a resort in Bora Bora, be ready to pay at least $400-500 per night for a hotel, however, if you really want an ultimate luxury holiday, you can splurge on a 3 bedroom villa with a private pool in Four Seasons Bora Bora for $24,000 per night. Not bad, huh? Maybe your neighbour will be George Clunie. Another luxury getaway is Seychelles. 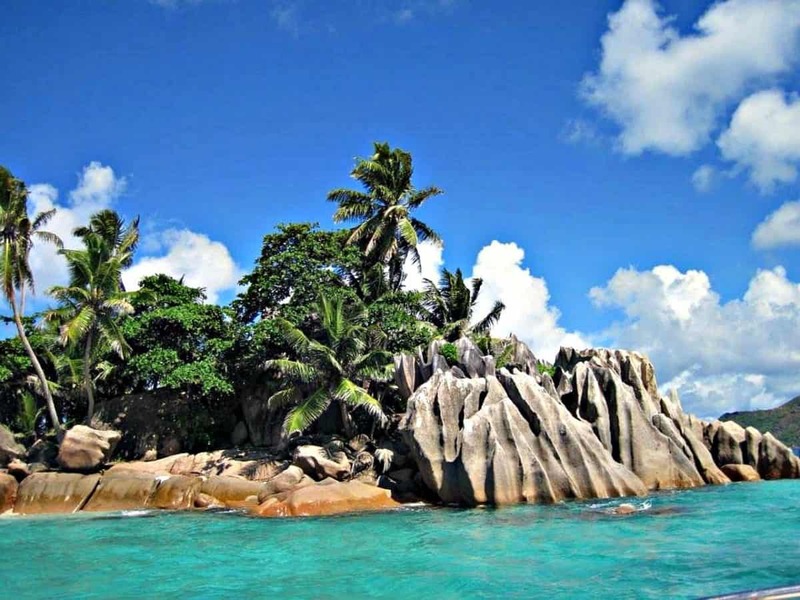 Known for its luxurious properties and cheap holiday villas alike, Seychelles can provide a lot of privacy to the ones seeking it, that’s why it’s one of the favourite spots of the celebrities around the world. 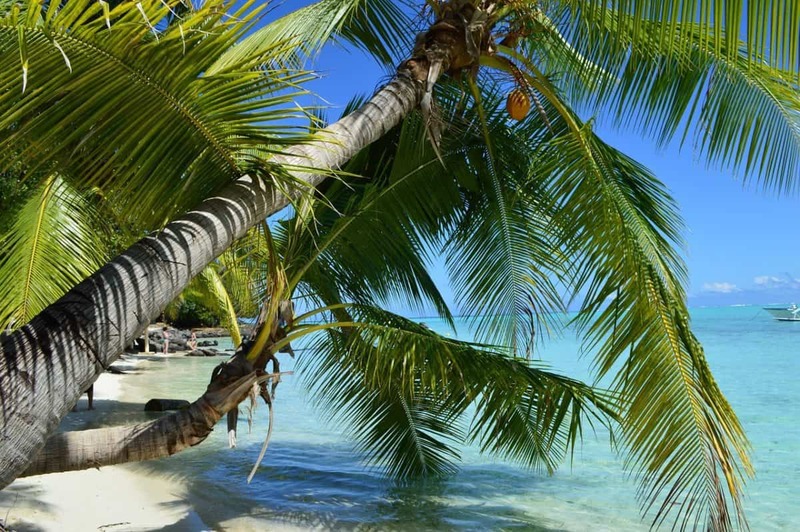 Seychelles also have some of the world’s best beaches – especially on the Dhigu Island. What’s the ultimate luxury you can buy yourself in Seychelles? Well, you can stay in the Fregate Island Private Resort for just $8,000 per night. Alternatively, you can rent the Presidential Villa in Four Seasons Seychelles for almost $16,000 per night. 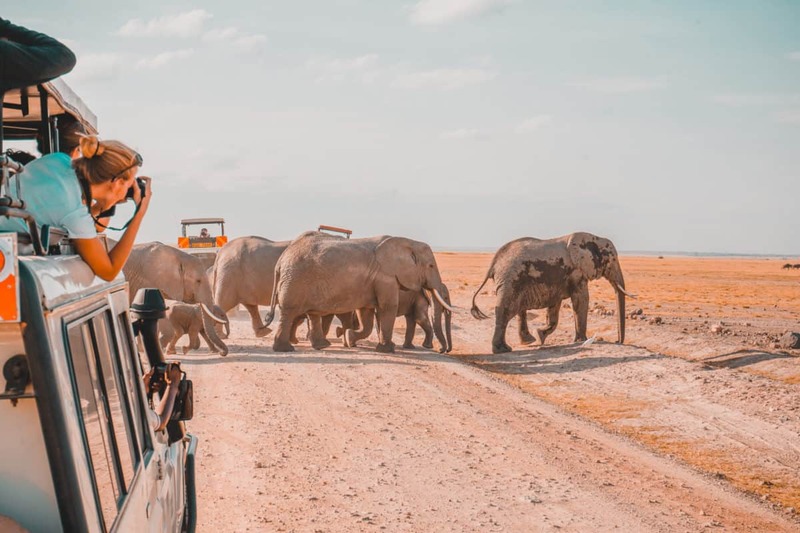 Kenya and Tanzania aren’t luxurious destinations per se (if you’re looking for something affordable – I actually went there and wrote about my experience), but you can definitely go on a luxury safari for at least $10,000 per person. If you won a lottery, why not? If an adventurer has been asleep inside you all your life and now you finally realised that adventure is in your blood, head to Antarctica. 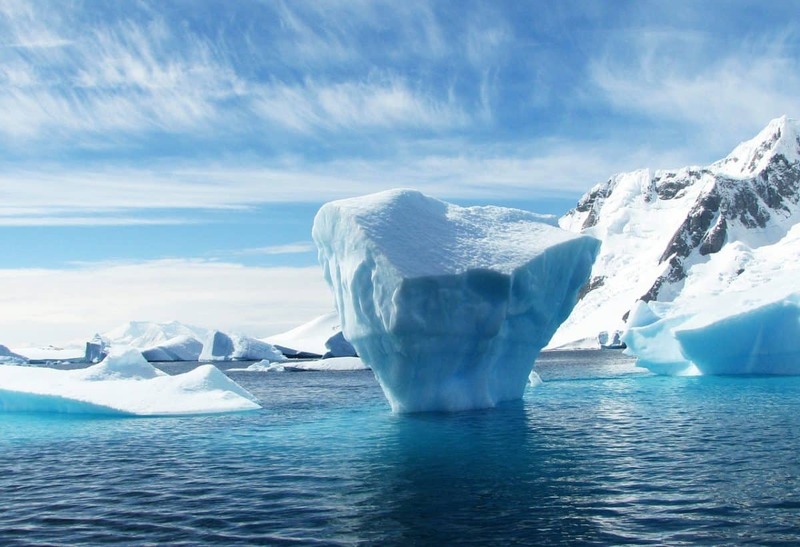 The Antarctica cruises are some of the most expensive cruises in the world, and they are totally worth it. They start from $5,000 per person, but if you want comfort (I know you do), you can get yourself a suite for $40,000 per person. Another luxury destination (this time in Europe) is Milan. 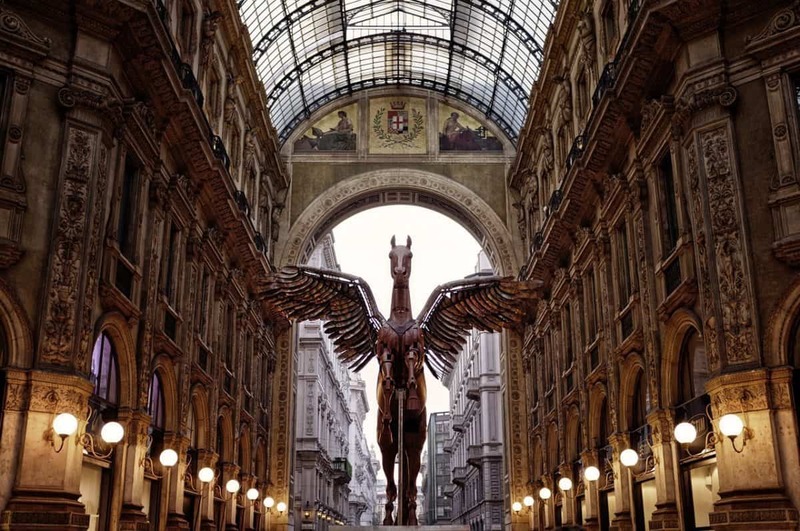 Known for its boutiques, restaurants and the best opera in the world, Milan attracts a lot of luxury travellers, willing to spend their money on shopping, exclusive hotels and theatre. Another luxury destination is the Maldives. 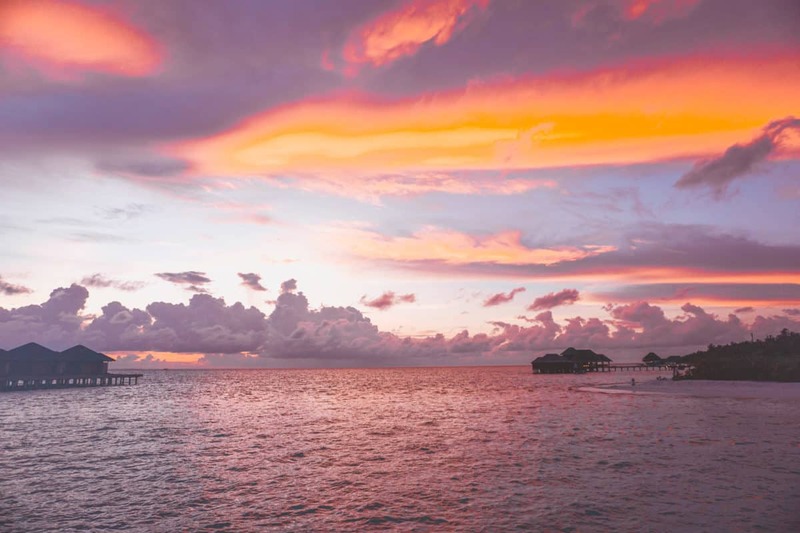 I actually went to the Maldives in May and absolutely loved it (read about my experience here). I stayed in a 5* hotel and it was amazing, however, it’s far from what a huge sum of money can get you. You can stay in Soneva Jani and pay about $15,000 a night – for this money, you can get an overwater villa with your own water slide, how awesome is that? Another luxury spot to visit if you’re rich or you won a lottery is Dubai. 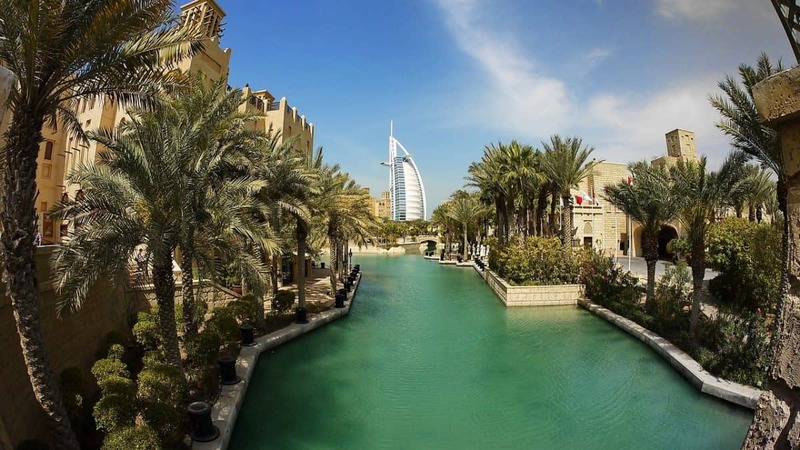 Dubai has some of the world’s most exclusive restaurants, lavish hotels and posh nightclubs. Also Dubai is great for shopping and it’s warm all year long there (well, maybe a bit too warm in summer). Santorini itself is not an expensive destination – you can get things for any budget in Santorini, however, if you have money and you’re willing to spend it, you’ll be able to rent an amazing villa with the the infinity swimming pool and the most gorgeous view over the iconic white houses. It’s very romantic, isn’t it? If you’re looking for something different, e.g. winter sport destination, you should definitely consider Courchevel 1850, where you have a 70% chance to meet Russian oligarchs (not that it’s amazing to meet them – however, it’s an indicator of poshness). Skiing in Courchevel is very prestigious and you’ll have a chance to eat in some amazing Michelin-star restaurants. 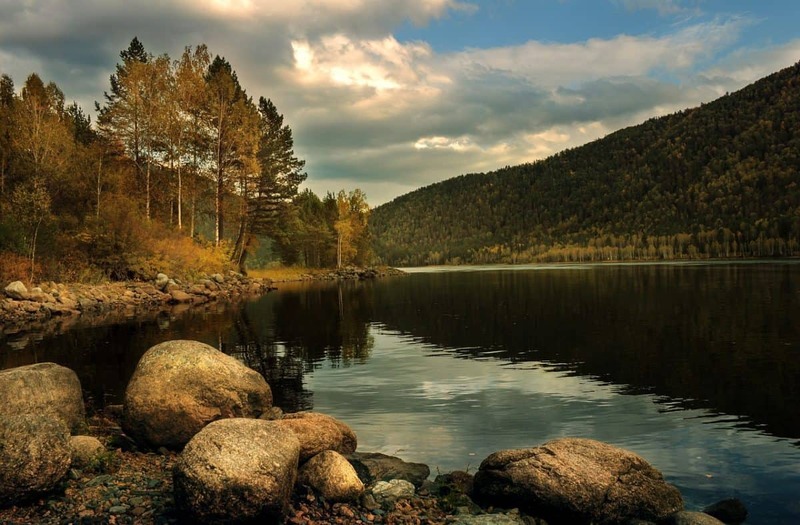 Another luxurious adventure that you can buy with a lot of money is the journey in the Imperial Suite of the Transsiberian rail in Russia – just $30,000 and the suite is yours! 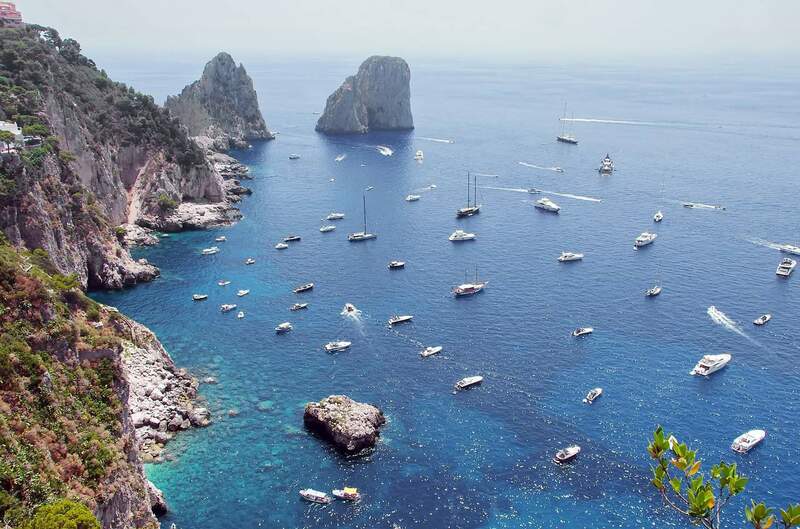 One of the most exclusive islands in Europe is Italian Capri. And what can be better than hiring (or buying) your own yacht and exploring every bay of the beautiful Capri while having your own butler on board who prepares you your favourite cocktails? I’m afraid of mentioning the prices here – it all depends on the type of yacht you want, but the possibilities are pretty unlimited! I hope you enjoyed this post and now feeling inspired to maybe try to win a lottery?